We may be an adult by now, but we all have our inner child-like things. 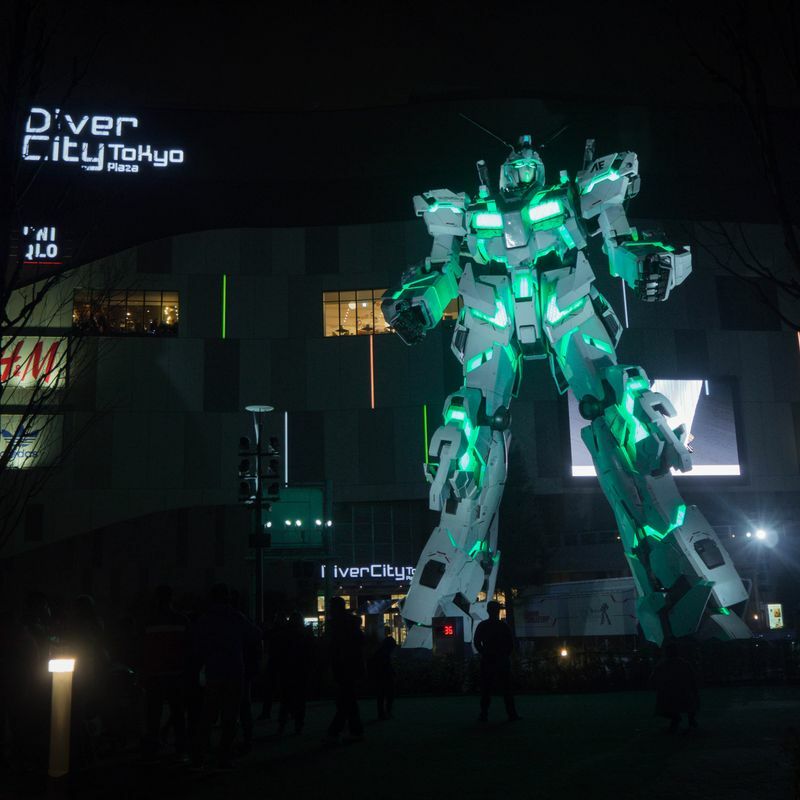 When I finally got my way to Odaiba where I can see for real a life size Gundam, I was just so happy and amazed on how they able to put up that life size gundam. It was really a fantastic view to see a robot that is saving the world in a show. 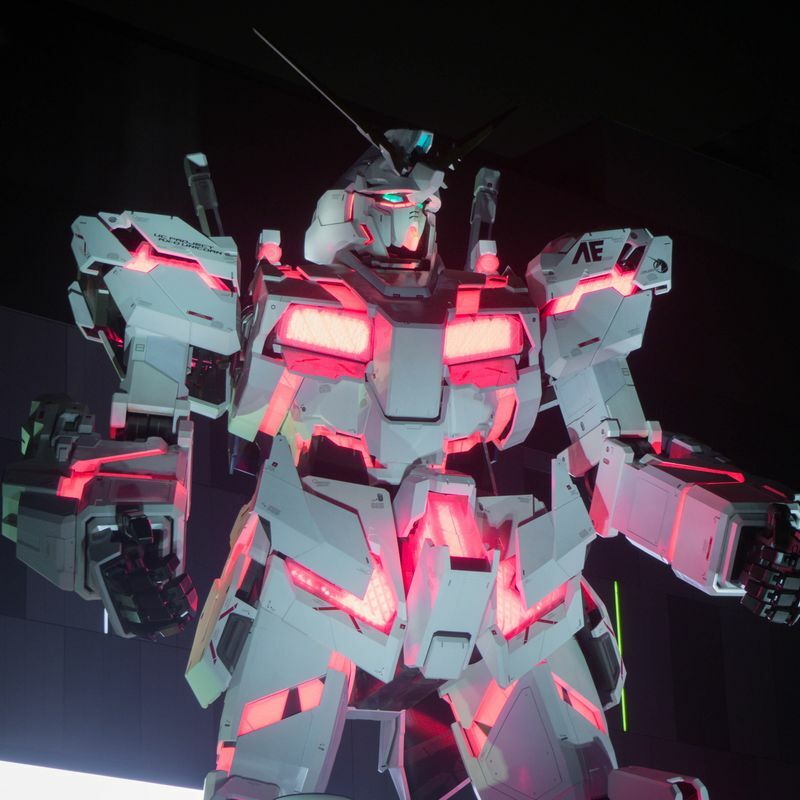 Colors were shifted to match the show in the monitor behind the life size gundam.